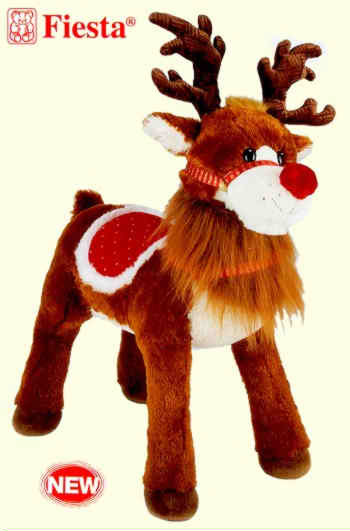 Without Reindeer how would Santa get around to us? transportation for the native peoples who herd them. Reindeer are just as capable of pulling a sleigh as a horse. little food during the winter months. Nicholas," by Dr Clement Moore. 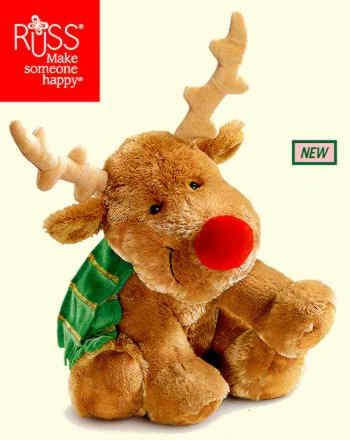 Since then Rudolph, who is the "Most famous reindeer of all"
store Montgomery Ward's copywriters, 34-year-old Robert L.
tradition and will for as long as there is a Santa.